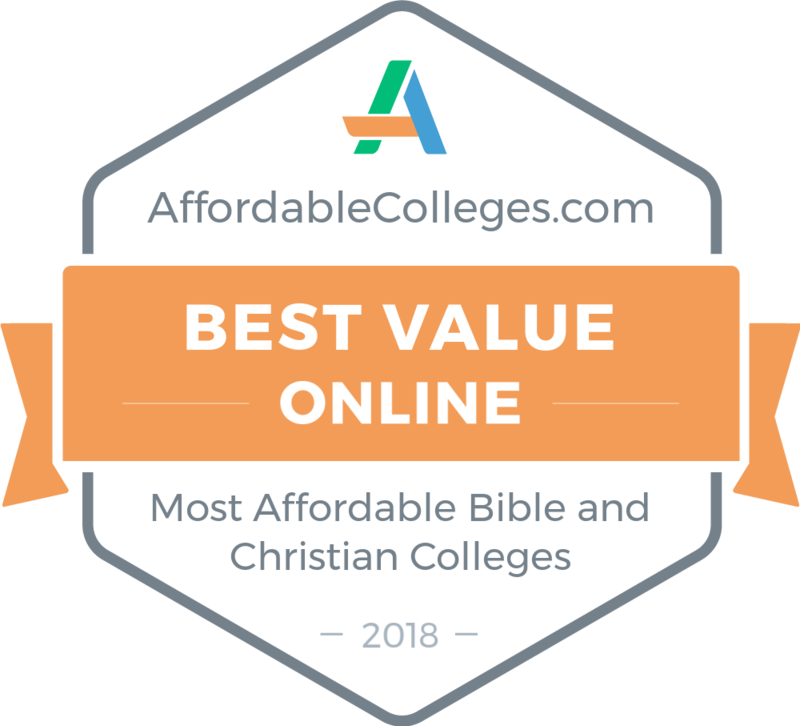 Rated among the most affordable Bible Colleges in America. According to Institutional Research & Evaluation Inc., the national average cost of attending college is $42,549. The average cost of attending SLCC for a full-time, resident student with a 2.5 GPA is $13,960, saving you $28,589. St. Louis Christian College sees the value in rewarding students for their achievements. For this reason, we are implementing the NexGen+ Leadership Program. 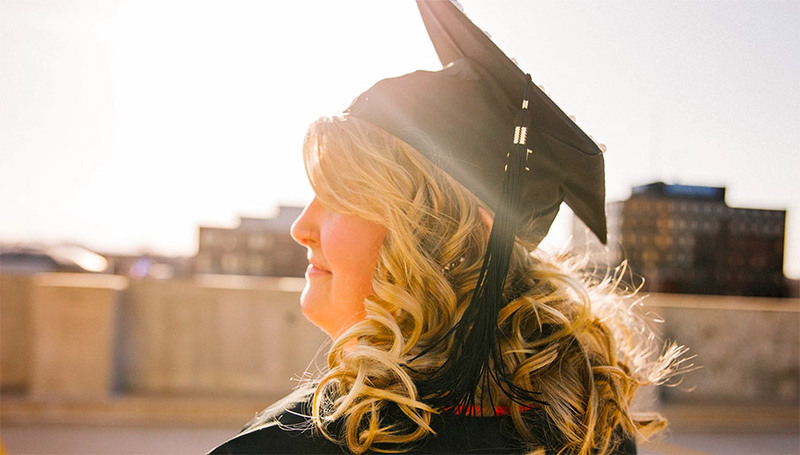 Qualified students have the opportunity to receive 2 years of paid tuition. Founded in 1956, the college has prepared ministry leaders both past and present. It is our desire to provide men and women with a solid biblical foundation and equip them to share the gospel with the world. Enter your information to be added to our monthly Newsletters.